The excitement will be intense this weekend in Helsinki, Finland. The city hosts the Senior World synchronized skating Championships. In total, 24 teams from around the world will compete on Friday and Saturday in a crowded stadium. While several teams are already on site, we just take a few minutes to speak with the Organizing Committee. Three few days before the Worlds in Helsinki, is everything ready? Mila Kajas-Virtanen: Oh yes. 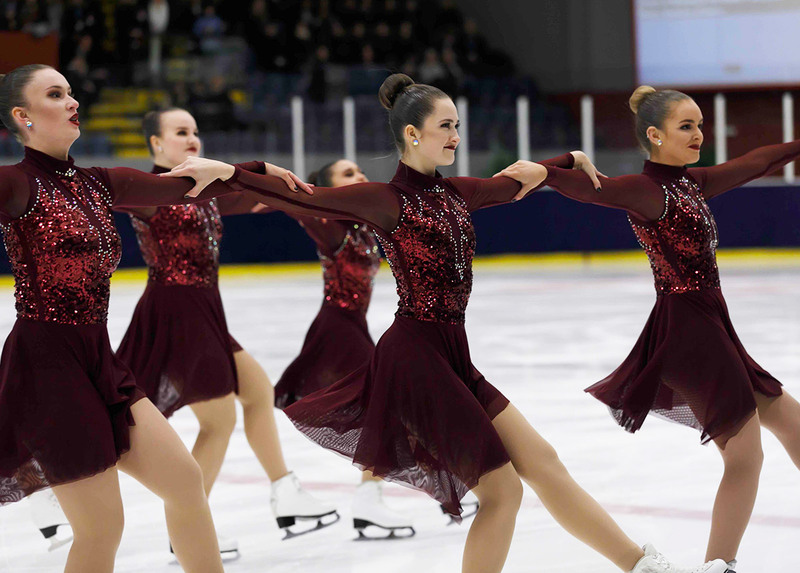 The same team has organized Finlandia Trophy Espoo in October and Helsinki Grand Prix in November. 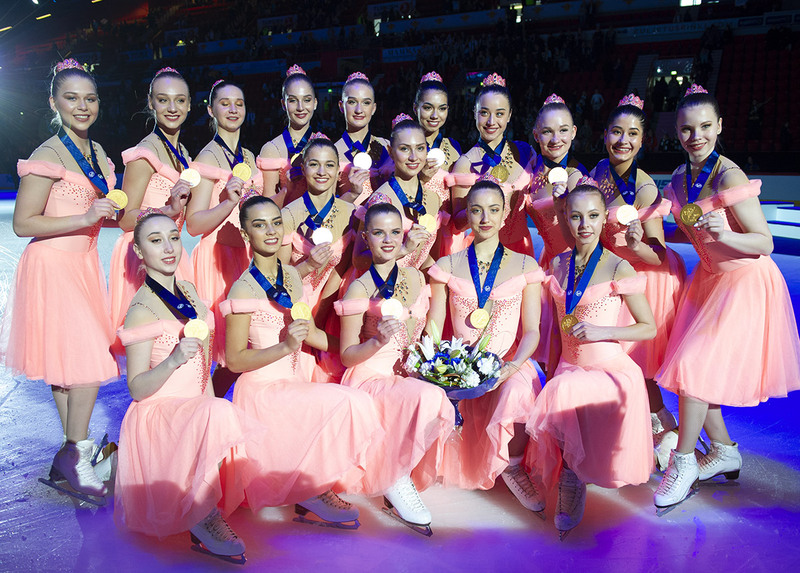 Many of us were involved in Synchro Worlds 2011 and Figure Skating Worlds 2017 as well. It feels like we are very well prepared for this event with the long-time experience. 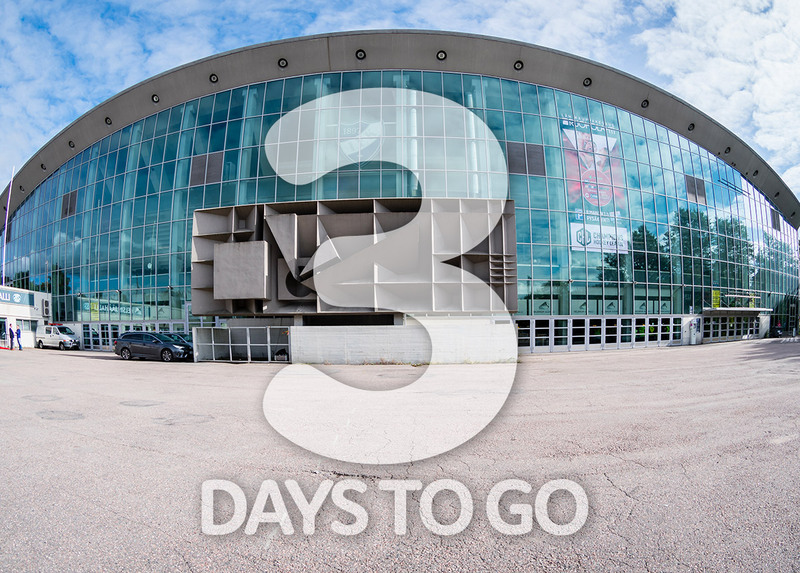 Can you tell us a bit about the Helsinki Arena, the ice rink that will host the Worlds this year? The arena is quite nostalgic and cosy. The event is sold out, so it is going to be very noisy as well! The first Figure Skating Championships, Europeans, were held in the arena already in 1977. The arena is located 2,5 km from the city centre and is easily accessible by public transportation. Why did you choose this arena? We had a bigger arena in our minds as well, Hartwall Arena, but it was already booked for other events. How many spectators are expected in Helsinki for the World Championships? We have sold a total of 14 000 tickets so it is a full house! Above that, we have almost 400 volunteers and nearly 70 persons with media accreditations. Will there be a livestream available? Yes, a livestream will be available. It will be geo-blocked in USA, Japan, Italy and Finland. In Finland the event is televised. It seems to be a real craze this year, especially for this competition. Do you feel also that? Indeed. In Finland, synchronized skating is very popular thanks to the great success we have had throughout the years. Finnish people, who are not even involved in skating, do at least recognize the top Finnish synchro teams by their names. We have more than 180 synchro teams in Finland. Skating generally is highly respected. Something new this year is the participation of a team from China. Can you tell us more? We are excited that we have a new country participating in the Synchronized Skating World Championships. A few Chinese journalists are attending as well. When we had the Synchro Worlds last, 2011, it was great to notice that the audience supported every team from the bottom of their hearts. We hope to see this happening again. At the arena, we´ll even have a Fan Decibel Meter to measure the sound level of the audience. We wish every team feels welcome and cosy during their stay in Helsinki. Jura Synchro will be present in Finland to make you live the event from the inside. Do not miss our articles, photos and videos! I fell in love with synchro at the age of 10 during a competition in my country. So I skated several teams in Switzerland and I never stopped since. 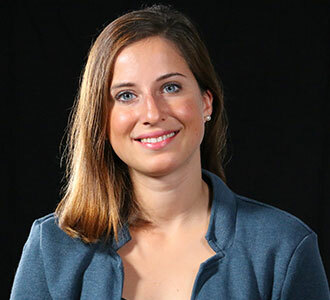 Beside that, I got a Bachelor's degree in letters and a Master's degree in Journalism and Communication at the University of Neuchâtel and Geneva and I now work in journalism and video production. Today, I like to put my skates and tap on my keyboard to convey my passion.